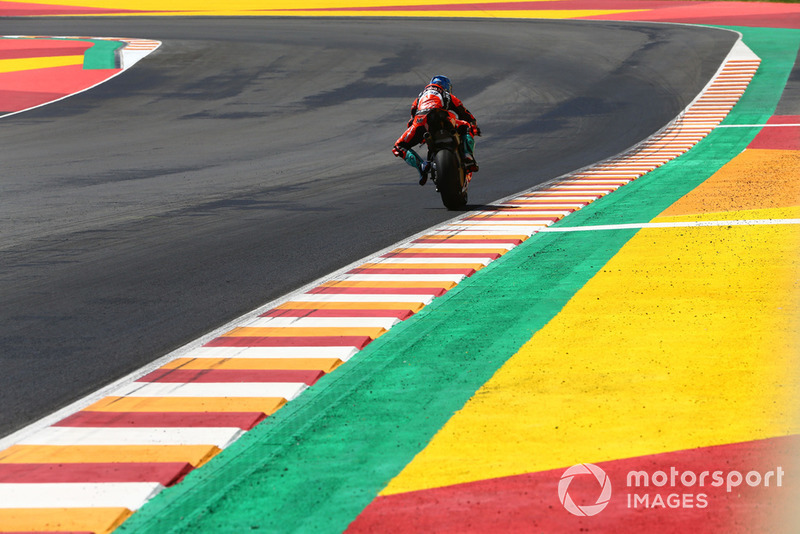 Tom Sykes says he is weighing up an “interesting project that motivates” him for the 2019 World Superbike campaign, as his future plans still remain unclear with the season drawing to a close. 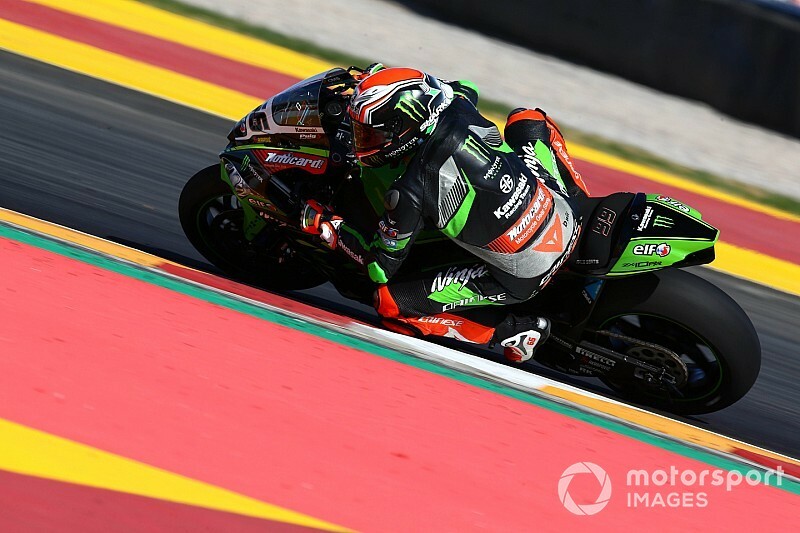 2013 world champion Sykes has been a Kawasaki rider since 2010, but confirmed earlier in the year that the current season would be his last for the Japanese marque, with newly-crowned British Superbike champion Leon Haslam taking his place. 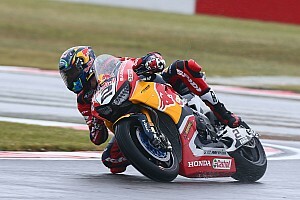 Sykes has been linked to a number of teams for next year, with the Ten Kate Honda squad and Sean Muir's outfit – which will likely no longer be a Milwaukee-backed works Aprilia effort - emerging as his likely destinations. 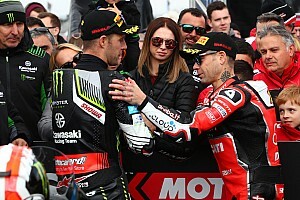 Speaking to WorldSBK.com about his future, Sykes says he has several options, with one in particular piquing his interest, and is hopeful his plans will be sorted before testing for the new season begins next month. “There are still some things to settle, it's very strange this year,” said Sykes, who currently sits fourth in the WSBK standings. “I've been committed very early in the past seven years, but this year it's a bit of a lottery. I've seen it a few times before, sometimes you wait and get a really strong option, which was the case for [2014 champion] Sylvain Guintoli in one season. “There are some interesting options, I've looked at one of these options, it's an interesting project that motivates me a lot, but it's too early, a few things need to be clarified. Sykes had been linked to the incoming GRT Yamaha team, but Filippo Conti of Yamaha confirmed to Eurosport during the Argentina weekend that GRT's World Supersport duo of Lucas Mahias and Federico Caricasulo, as well as WSS champion-elect Sandro Cortese, are the names in contention to take those R1s. 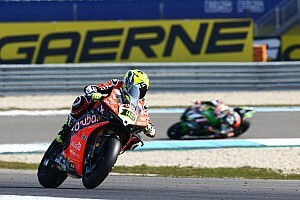 Another rider linked to GRT was Ducati's Marco Melandri – who will be replaced by Nieto MotoGP rider Alvaro Bautista next year – but the Italian admits a lack of competitive options for 2019 means his career is likely drawing to a close. Ducati stablemate Xavi Fores, who sealed the independent riders' title in Argentina, also looks set to depart the WSBK grid, as Barni Racing will not expand to a two-rider effort and will only accommodate Aruba Junior Team rookie Michael Ruben Rinaldi. 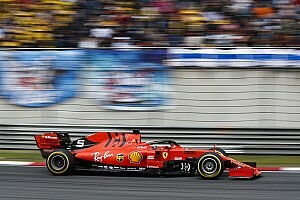 “The situation is unchanged, I have no future in the series at the moment. I hope these results help me find a motorcycle for the upcoming season,” said Fores, who has scored five podiums this year aboard his factory-supported Panigale.